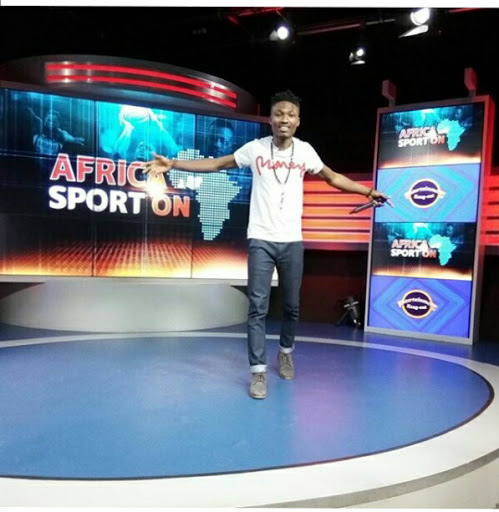 Efe once again wowed his fans as he performed live on Africa Sport-On show after an interview session which was aired by DSTv 209, Super sport9 and Select sport 33 channel by 6:30pm yesterday night. If you didn't watch it, then you missed because he killed it. I guess those that rumored that Efe could not speak English would be ashamed because his English was smooth. Efe gradually going places. Keep soaring high my friend!